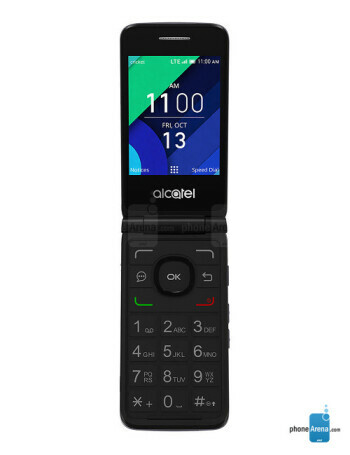 Alcatel QuickFlip is a clamshell phone that supports 4G LTE and HD Voice. Under the hood is Qualcomm Snapdragon 210 SOC accompanied with 512MG RAM and 4 gigs of expandable storage. 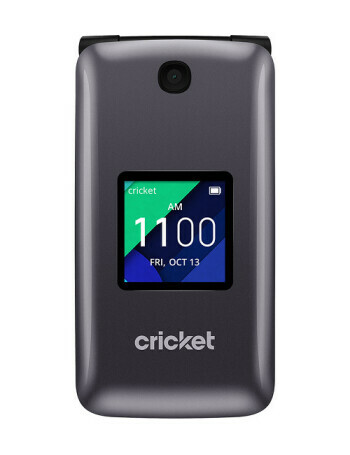 The QuickFlip is powered by 1350mAh battery.